Does your house need a facelift? Or perhaps a boost in energy efficiency? If so, consider new house siding from Euro-Tech. 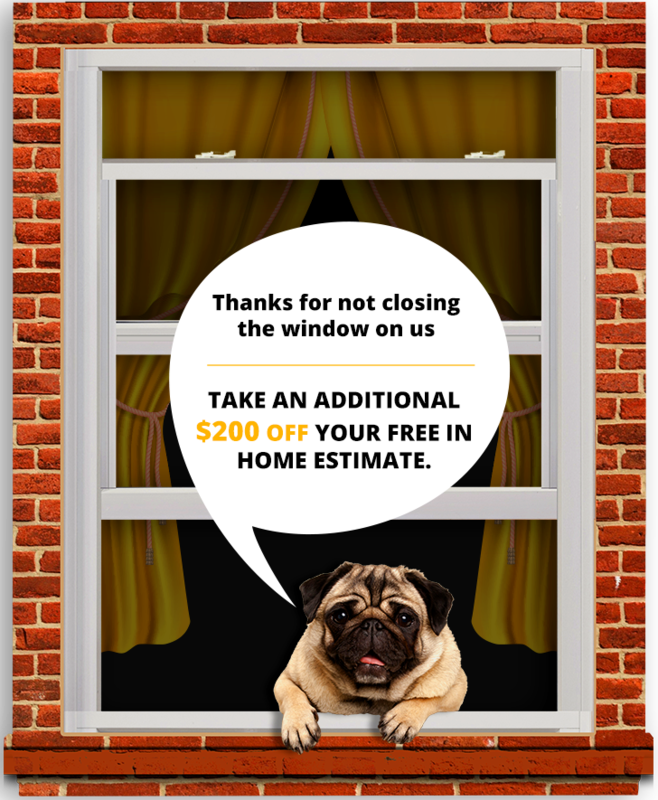 We’ve helped more than 20,000 homeowners in Northbrook and the surrounding Illinois area improve the appearance and energy efficiency of their homes since 1992, and we would love to add your name to our always growing list of happy customers. We’ve even earned an A+ rating with the Better Business Bureau as a testament to our track record of superior service, so you know we’re a reliable company that will get the job done right the first time. At Euro-Tech, we’re picky about the products we offer because we only want to give the very best to our customers. We offer two types of siding that we believe look gorgeous on any home and can insulate your home in order to reduce heat transfer: Mill Run and Everlasting Cedar. Mill Run offers a timeless, classic appearance, while Everlasting Cedar conveys all the beauty of cedar without the upkeep the real material requires. While different in appearance, both siding options will never chalk, warp, crack, or fade and are free of unattractive seams. Both options also resist damage from storms, insects, and impact, so you can enjoy gorgeous house siding for many years without worrying about unsightly damage ruining its appearance. 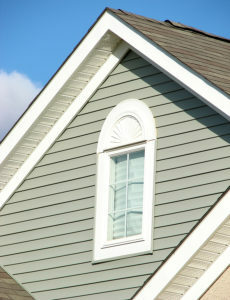 Call Euro-Tech today for more information about our house siding options. Make sure to ask about our comprehensive financing options, which we have available for qualifying Northbrook homeowners.